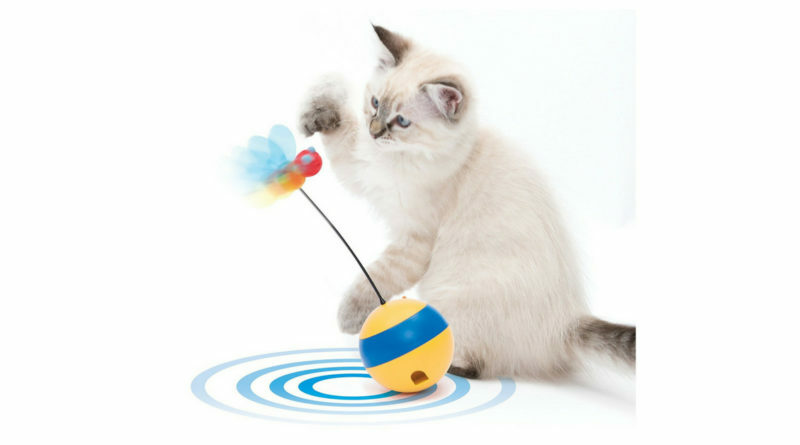 The Catit Play Spinning Bee Cat Toy appears to have everything your cat could wish for bundled together in a single cat toy. It spins, it has a fluttering bee, it puts out an intermittent laser beam, and it even drops treats. 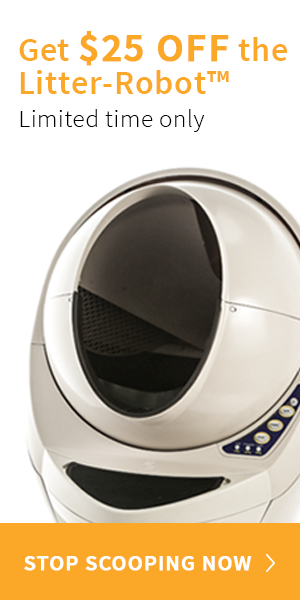 But when we actually put the Catit Play Spinning Bee to the test, it got mixed reviews from our cats.